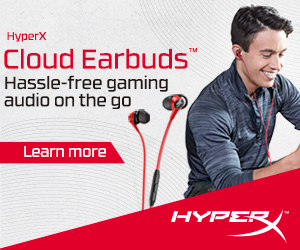 The Grand Finals of the Philippine Pro Gaming League 2019 is finally happening this weekend on April 6 to 7, 2019, where four League of Legends teams, four Arena of Valor teams, and eight Tekken 7 players will battle it out for their respective’s tournament’s championship and prize pool. The tournament will feature a combined prize pool of PHP 1 million and will be held at Ayala Malls Feliz in Pasig City, Philippines. * Alexander “PBE|Bully” Lim was originally qualified to compete in the Grand Finals but had to drop out due to personal reasons. He was replaced by Ryan “Chongibears” Chong. 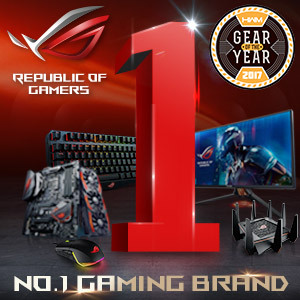 The Grand Finals of the Philippine Pro Gaming League 2019 will take place this weekend on April 6-7, 2019, at the Ayala Malls Feliz on Marcos Highway, Pasig City, Philippines. 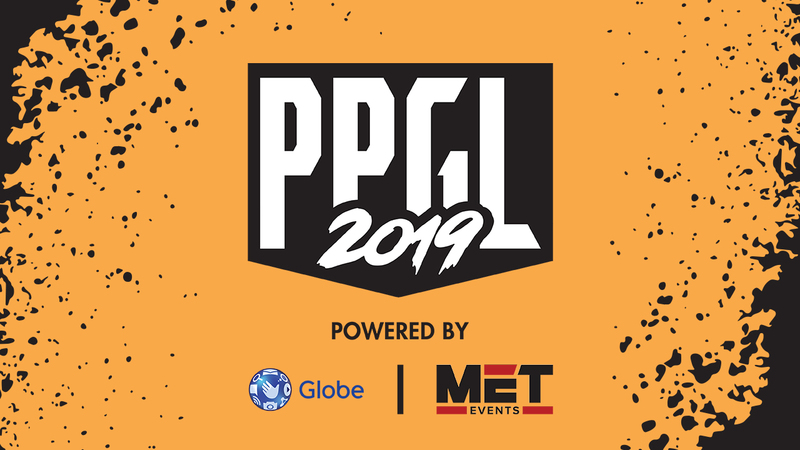 An official live broadcast will be available on the official PPGL 2019 Facebook page (Filipino) and the PPGL 2019 Twitch channel (English).